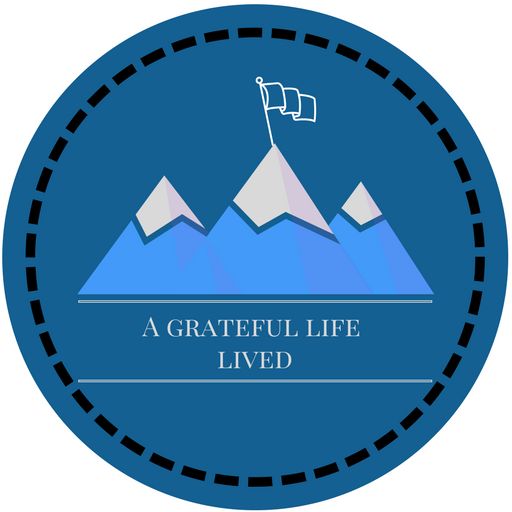 A Grateful Life Lived – Page 2 – Pursuit of a courageous, adventurous & grace-filled life. My name's Hannah and I'm glad you're here! Join me in the pursuit of a grateful life lived for the glory of God and the good of the world.